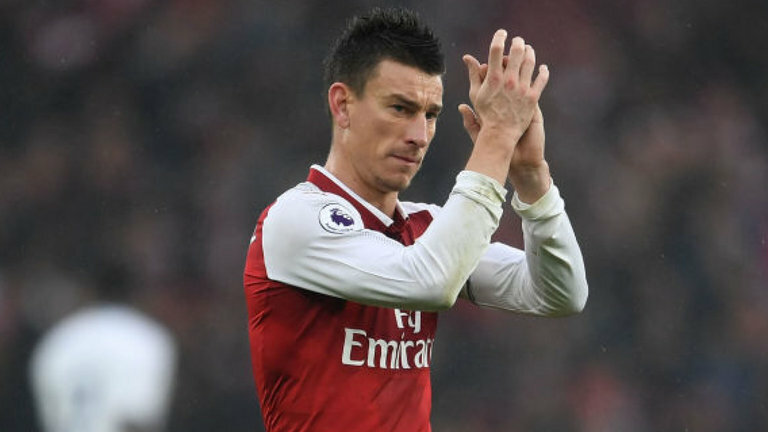 Arsenal fans have shown their displeasure with French defender Laurent Koscielny for the role he played in the goal conceded by the Gunners against their Russian opponents CSKA Moscow last night. 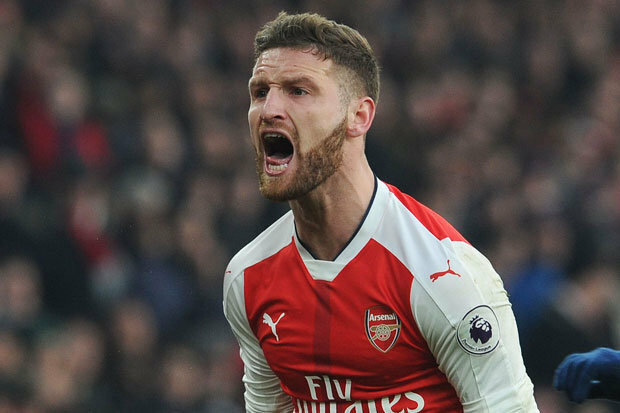 Despite winning the encounter by a wide goal-margin the Gunners faithful have singled out the Frenchman for blame for the goal the team conceded in the Europa League quarter-final clash last night at the Emirates stadium. Arsene Wenger’s men took the lead via Ramsey’s goal but after some schoolboy error from the Frenchman who gifted CSKA a corner that led to the goal scored by Aleksandr Golovin strike. Having conceded in the early minutes of the game, the Gunners laboured hard and they were awarded a penalty which was perfectly taken by Alexander Lacazette who just returned to full fitness. Aaron Ramsey and Lacazette were also on the scoresheet for the second time in the game to put the game behind CSKA’s reach. Here are some comments made by Arsenal fans via their Twitter accounts. Khaleem was so sad that he called the Frenchman a ‘dumb’ player. Ifreke Inyang admits Koscielny is no longer the reliable player he used to know and therefore, advised the club to terminate his contract by the summer. Gabriel, FF and Heurist all believe the player is not the best defender Wenger could produce, claiming he has past his prime. What idiots these Arsenal fans. Taking any opportunity they can to hurt their team morale–and any chance of winning anything. Koscielny’s foul wouldn’t even have happened had Mustafi not made his own grievous defensive error and “cleared” the ball back into a very dangerous area at the top of the 18 yard box. Not only are they counterproductive, they’re angry at the wrong people! Mindless twats! You’ll notice the team plays so much better when all these negative “fans” don’t come to games. 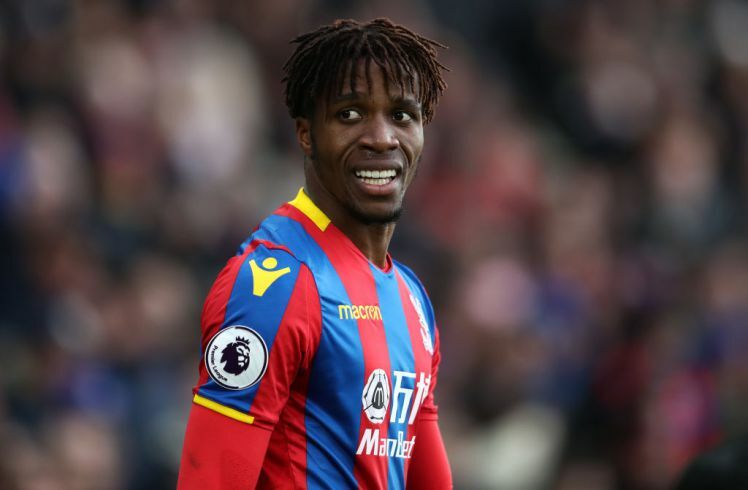 By all means, stay home for the rest of the season–it’s the best thing you could do to help your team get back into the Champions League, seriously!